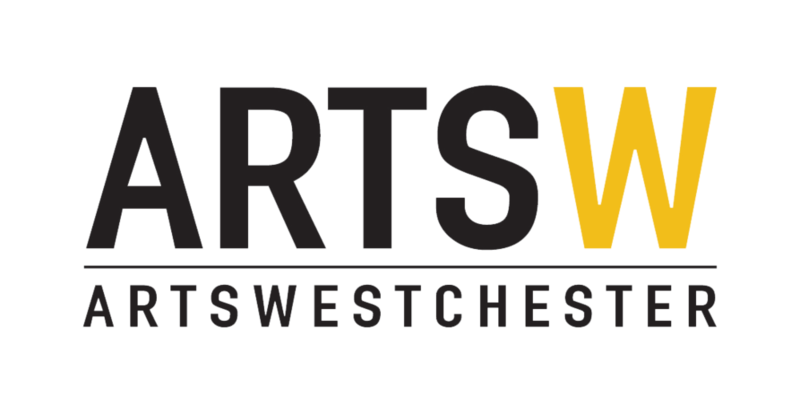 Are you a high school or college student looking for real-world, hands-on experience in the world of arts or non-profits? 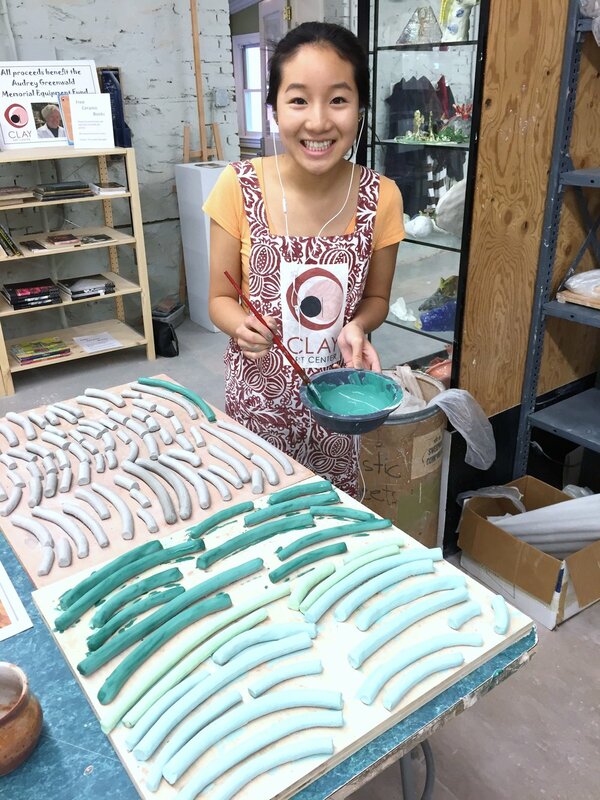 Consider an internship at CAC! We welcome interns year round, and love to welcome young people with an interest in the arts and nonprofit sectors. We’ll work with you to fulfill your school's internship requirements, while involving you in the day-to-day activities and tasks that make a small-non-profit arts organization run smoothly. 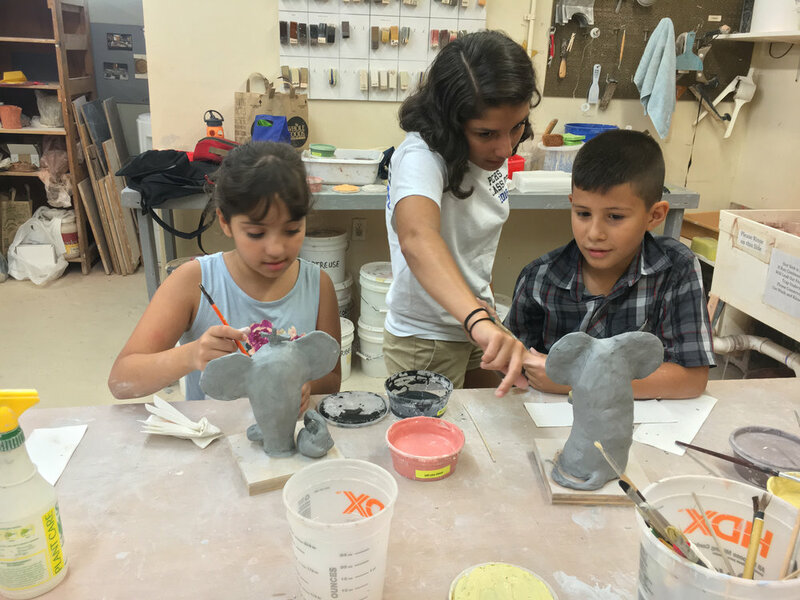 You’ll experience the inner-workings of a clay studio, and be involved in everything from studio maintenance, to office administration to assisting our artist-teachers in classrooms and more.